MMO Attack and Daybreak Games have teamed up to offer fans of the EverQuest franchise a chance to play in the beta for the upcoming Broken Mirror expansion. Players in the beta get a chance to get out the new content before anyone else but also help the Daybreak team by providing beta feedback. 1. Log in or sign up for a free Daybreak Games account on their website here. 2. Take your code from above and enter it on the Code Redemption Page at Daybreak. 3. 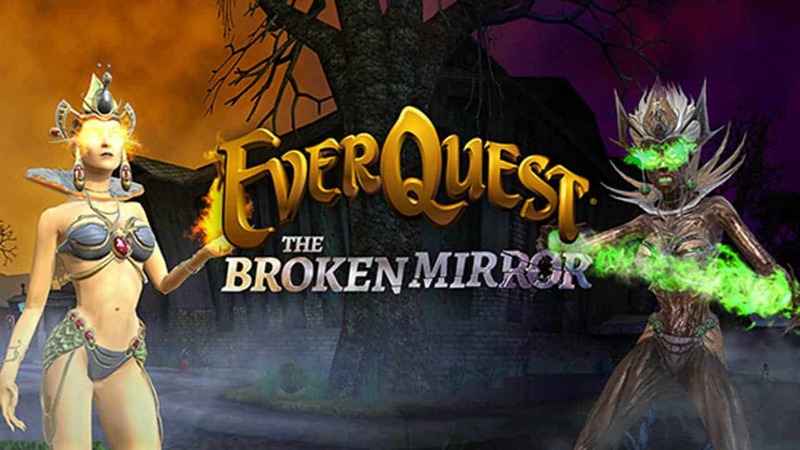 Download EverQuest and check out The Broken Mirror!